ITOYA is proud to offer ProFolio Multi-Ring Binders, Itoya Springpost Binders, and Keba binders in a variety of styles and sizes for ideal storage and retrieval needs. The ProFolio Multi-Ring Binder features a sleek contemporary design with a black matte exterior design and steel binder rings. 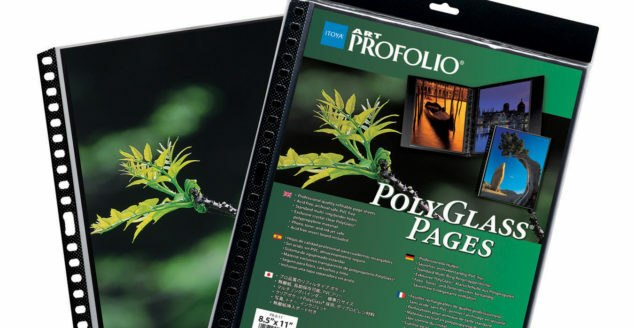 PolyGlass Pages are acid free and available to fit all standard multi-ring binders. 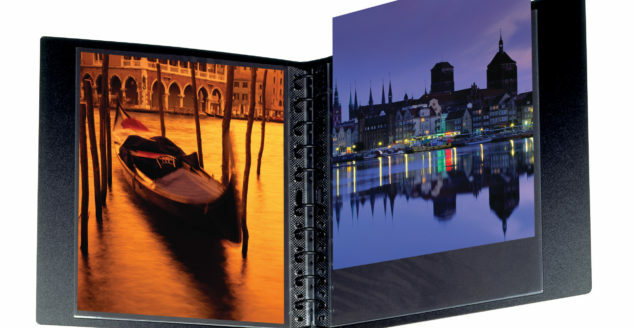 Available in 17 different vertical and horizontal frames. The ProFolio Zipper Binder includes five PolyGlass pocket sheets and is available in four multi-ring binder sizes. 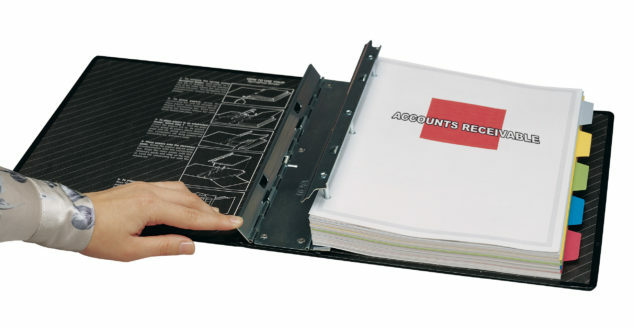 ITOYA’s SpringPost® Binder is a large capacity storage and retrievable binder. 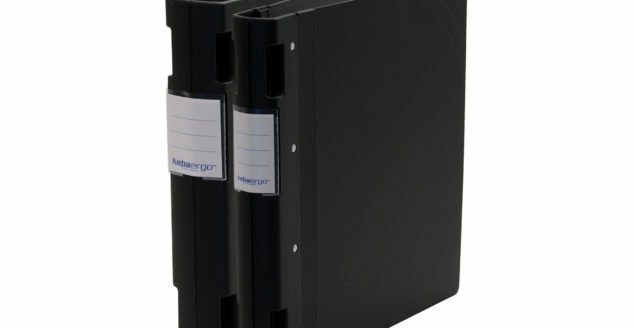 A unique binder with an ergonomic black-colored spine and a polypropylene black cover. 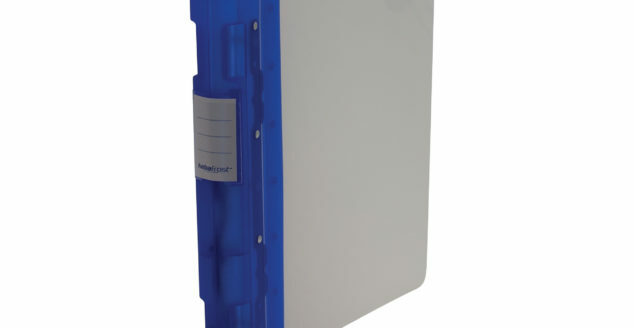 A unique binder with an ergonomic transparent-colored spine and a polypropylene transparent cover.